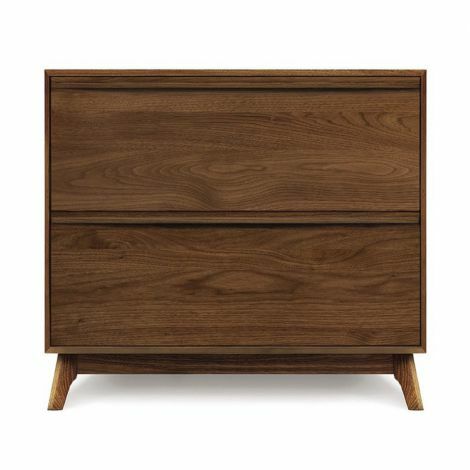 The Catalina Desk is a sleek and powerful piece that exudes quality and professionalism. 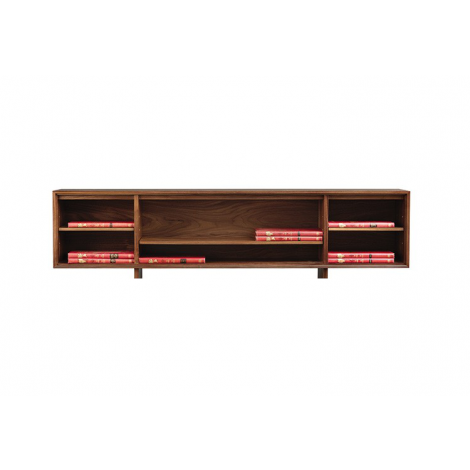 Complete the Catalina Office Collection with the Catalina Credenza, Organizer, and Filing Cabinets. 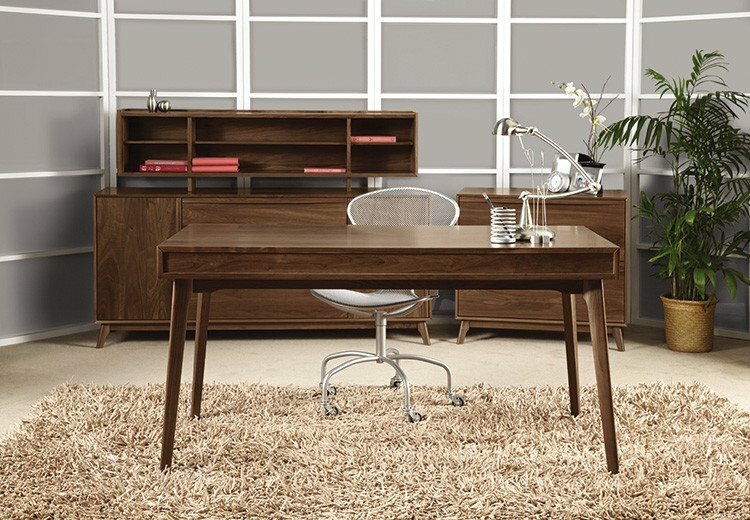 The Catalina Desk is available to three sizes to perfectly accommodate your needs, and features a drop-front keyboard tray/drawer. 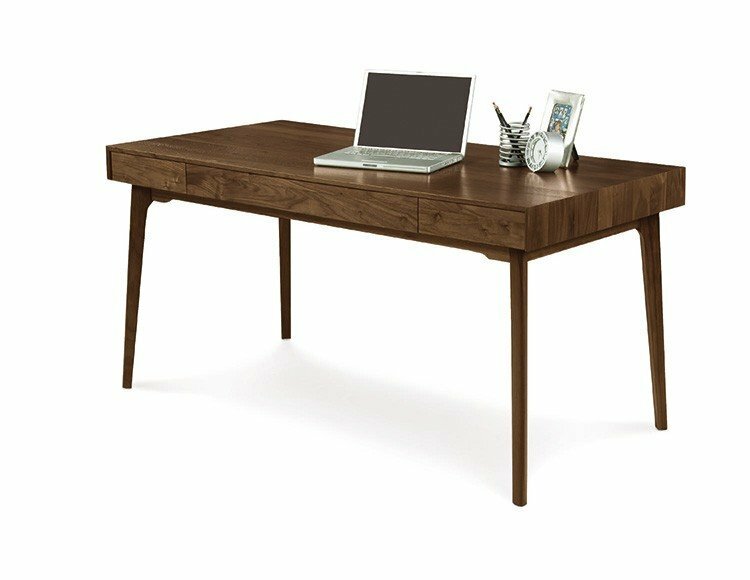 The Catalina Desk, as well as the entire Catalina Collection, is American Made and crafted in 100% sustainably sourced hardwood. 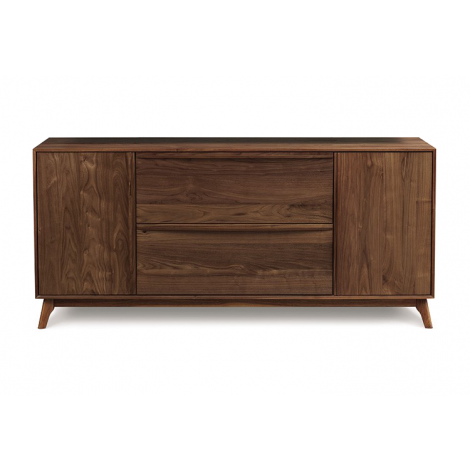 Available in Walnut with a natural finish, the Catalina Desk is an exquisite yet conscientious piece. 30”H x 30”W x 60”L"
30”H x 24”W x 60”L"
30”H x 24”W x 48”L"
Just wanted to let you know how much we liked the shoji hanging lamp. In fact, we liked it so much we ordered an additional one. Thank you also for packing it so beautifully.